In this third and final series on healthcare, our team elaborates on their approach to Behavioral Health projects by actively promoting recovery and rehabilitation. 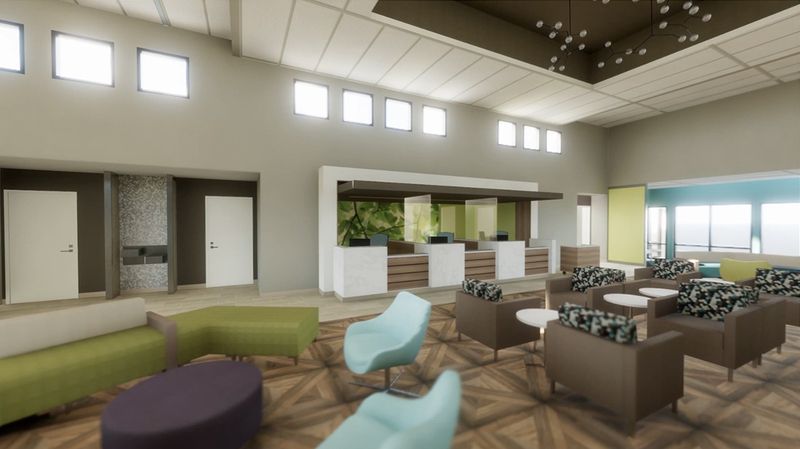 Our team of designers work with our clients to create soothing and normalized healing environments that help support a model for care that focuses on early engagement and holistic treatment. 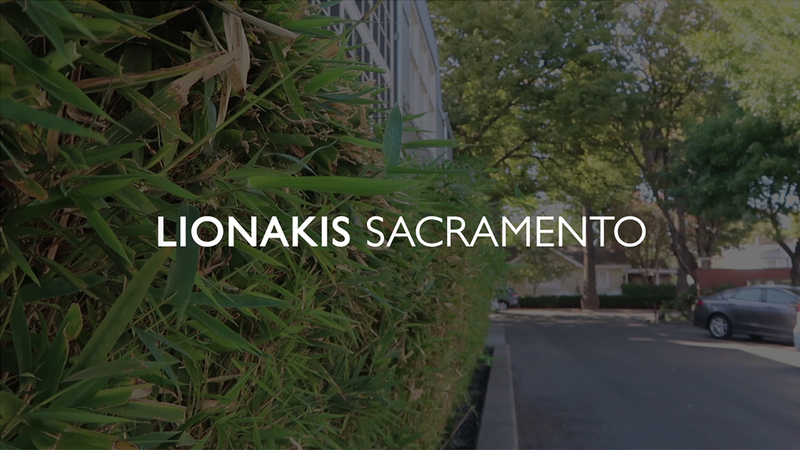 As trusted advisors to our clients and their patients, Lionakis is committed to reshaping the design approach to behavioral health centers as a cornerstone of our service.